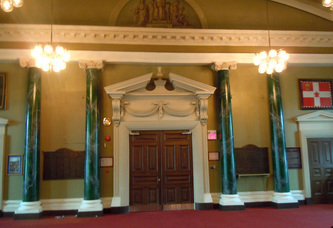 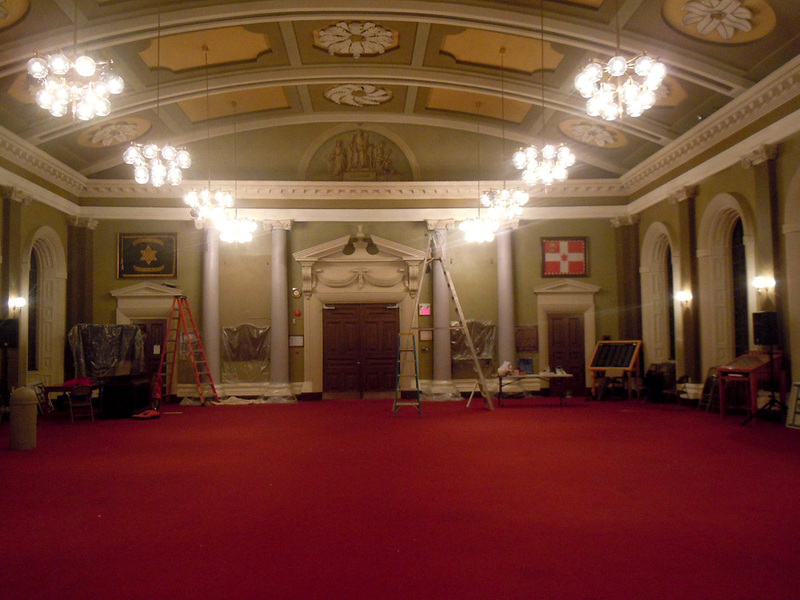 for the City Memorial Hall of Kingston Ontario. 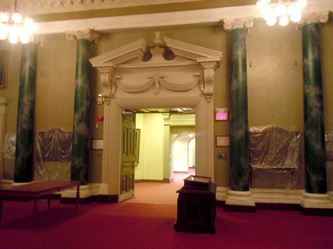 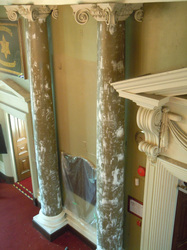 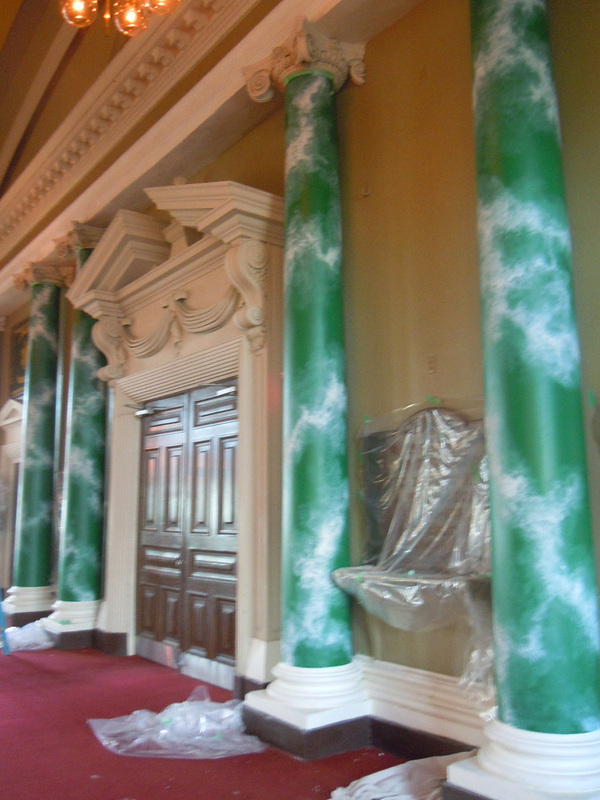 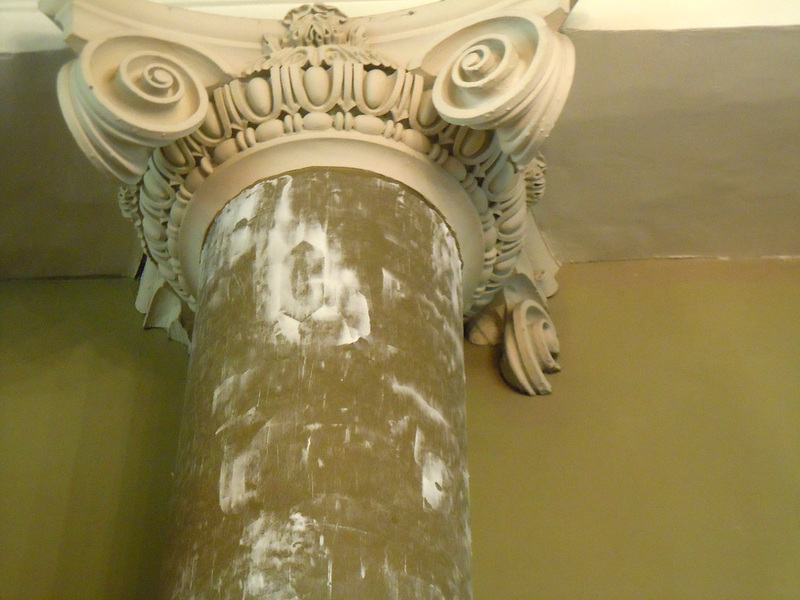 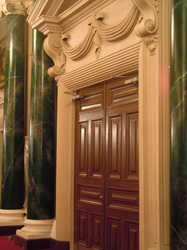 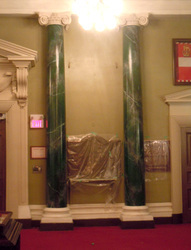 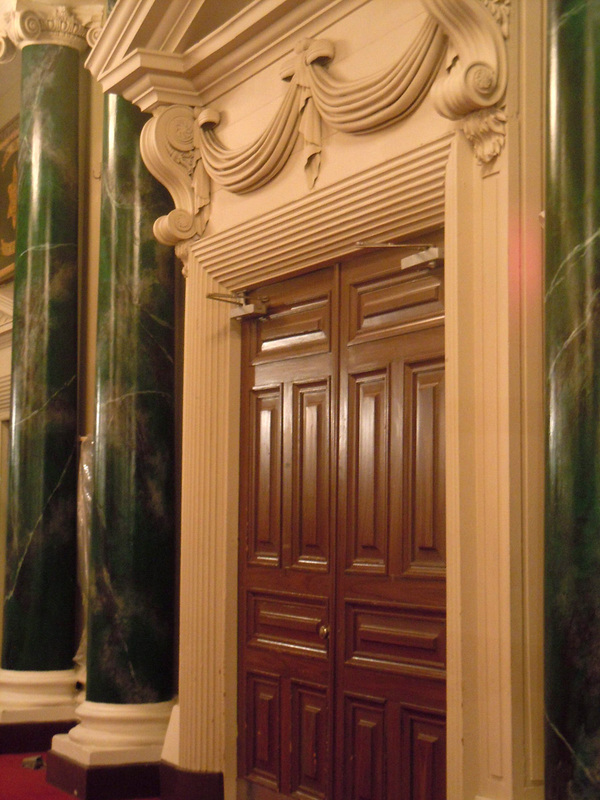 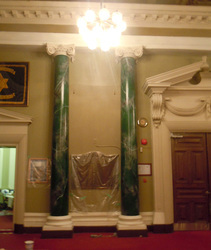 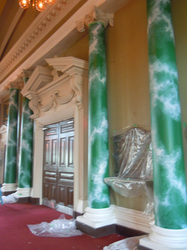 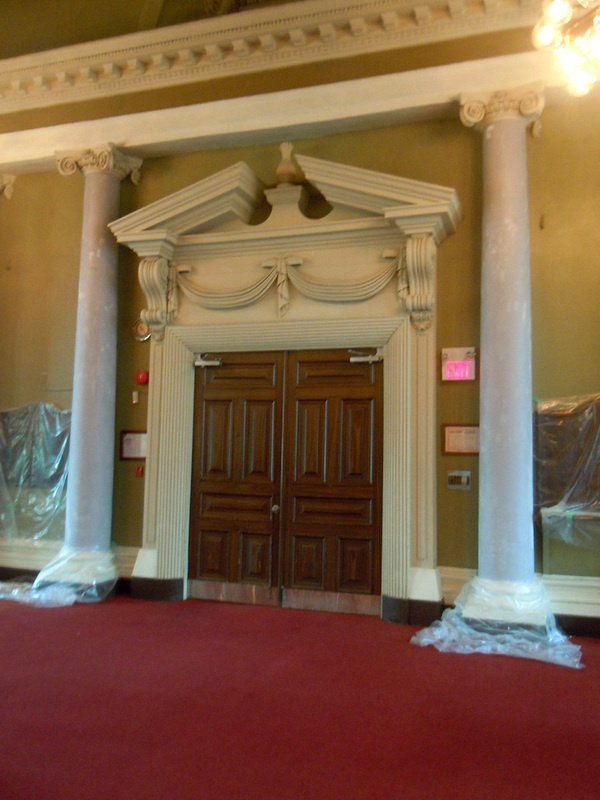 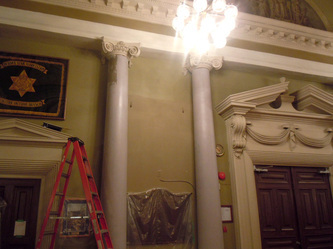 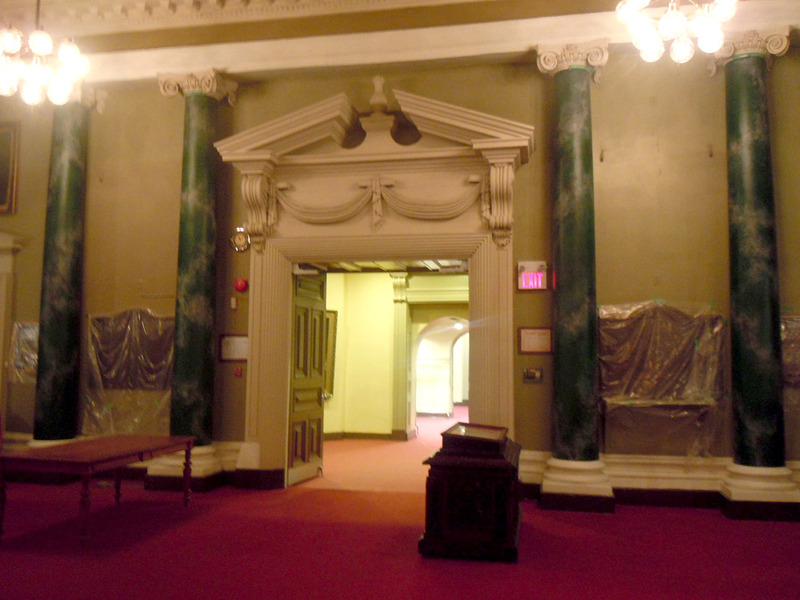 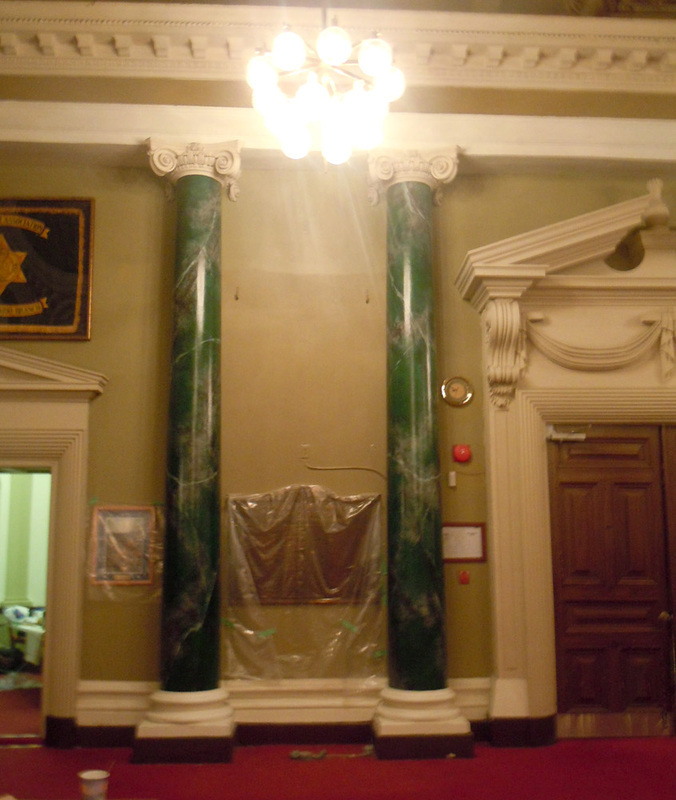 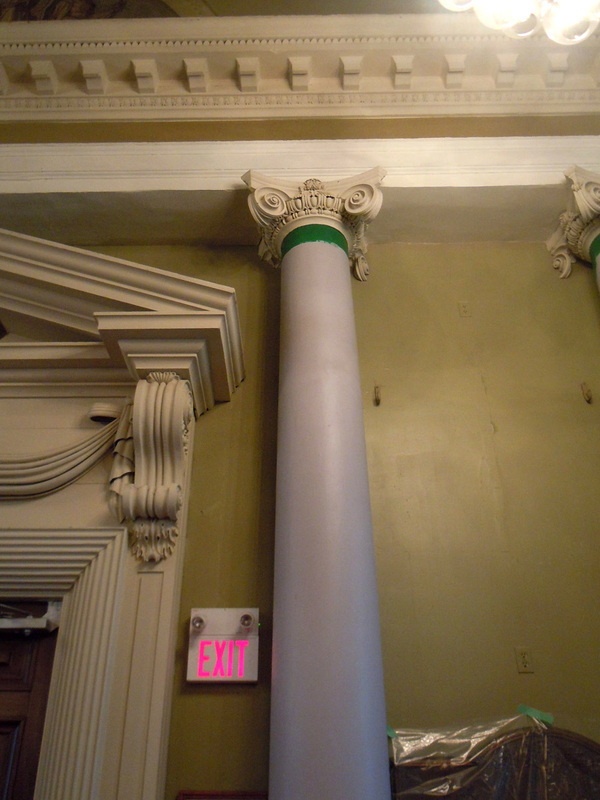 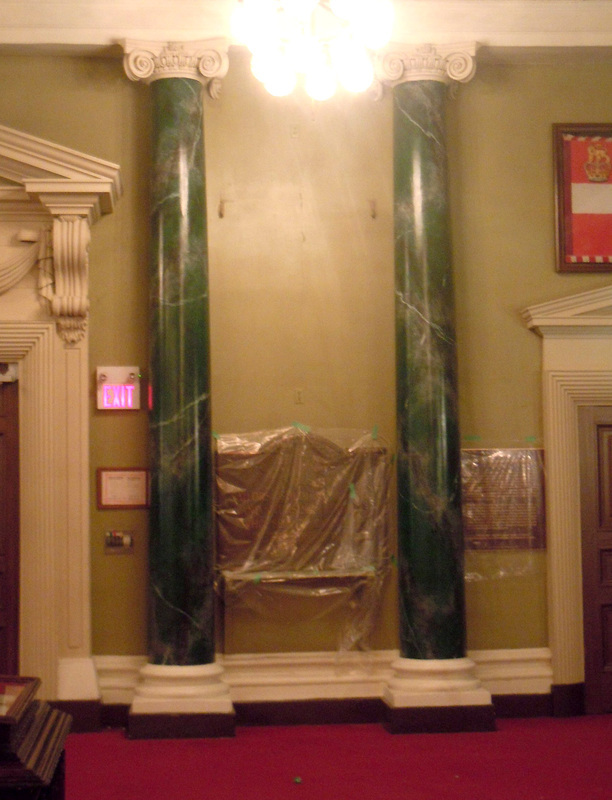 Robert restored the columns to their beautiful finish. 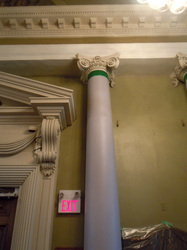 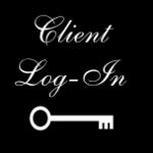 Robert raised the funds through donations himself and donated one column.